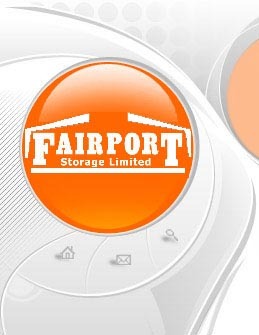 Welcome to Fairport Storage Limied, we offer a wide range of storage solutions that will meet all of your requirements and exceed your expection. From self-storage to fully manned warehouse staff, goods in and goods out and retail deliveries. 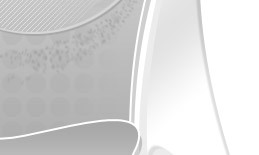 We aim to provide complete storage solutions for your business and we can offer tailored packages to suit both small and large clients.